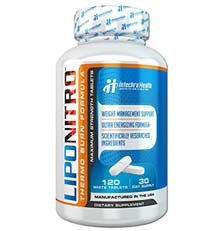 LipoNitro is a high-quality dietary supplement designed for aiding in weight management and delivering fast Nitro Burn benefits. 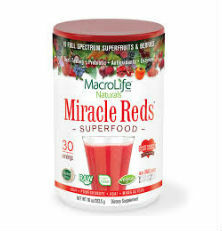 It has been formulated with scientifically researched ingredients and is manufactured in the USA. A product from Intechra Health, LipoNitro contains ingredients that can help support the dietary and exercise efforts you employ to manage your weight. 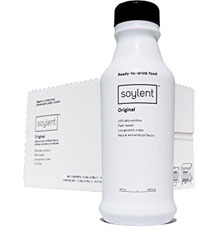 When this review was written, these ingredients included: L-Glutamine, Taurine, Caffeine, L-Phenylalanine and L-Theanine. Together, they make up LipoNitro’s THERMO BURN complex. Each of these ingredients have been clinically studied and were carefully selected by Intechra Health’s weight management experts to create the unique LipoNitro formulation. As is the case with 3G BURN and other products from that company, the research carried out on these ingredients was undertaken by some of the leading scientists in the world. Their findings can be found in respected medical journals. More specifically, research published in the journal “Metabolsim” found that L-Phenylalanine may have a psychological affect that may help control eating. This may decrease the amount of food ingested by people. Meanwhile, other research published in “The American Journal of Clinical Nutrition” has found that caffeine anhydrous may play a role in lowering an obese person’s obesity risk. It may also help prevent weight gain from occurring once the weight has been lost. The ingredients in each of the small white LipoNitro tablets have the potential to assist healthy adults get the most of their weight management plan. The substances that contribute to the ultra-energizing formula can make working out with greater consistency much more achievable. Furthermore, the substances that contribute to focus enhancing can help you stay committed to your healthy lifestyle goals. Additional energy and focus can also go a long way in helping you stick to your calorie-reduced diet. Due to the fact that LipoNitro is free of ineffective herbs, extracts and minerals, you can rest assured that the ingredients within this non-prescription Adipex alternative are of only the highest grade. 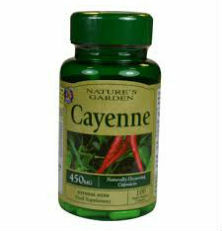 What’s more, there are no dangerous stimulants, such as ephedra or synephrine in this formula, which further contributes to its testament of quality. That being said, remember that only you can know what ingredients are the ideal choice for you. Always speak to your healthcare provider before taking any dietary supplements, especially if you have an existing medical condition or are currently taking any medications. It’s always in your best interest to choose the weight management support that is the right fit for your health and lifestyle needs.